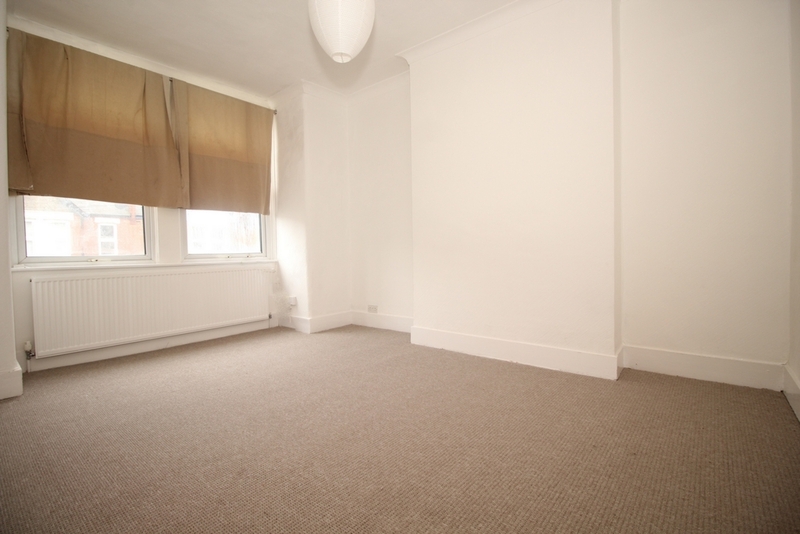 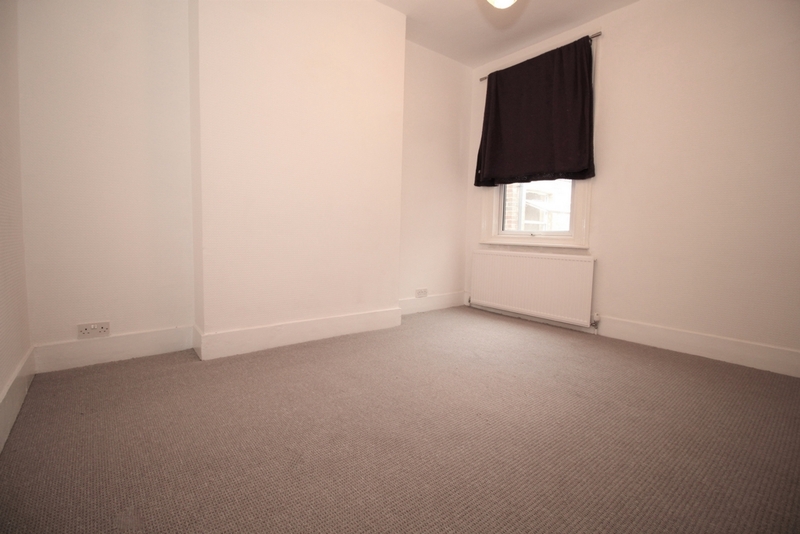 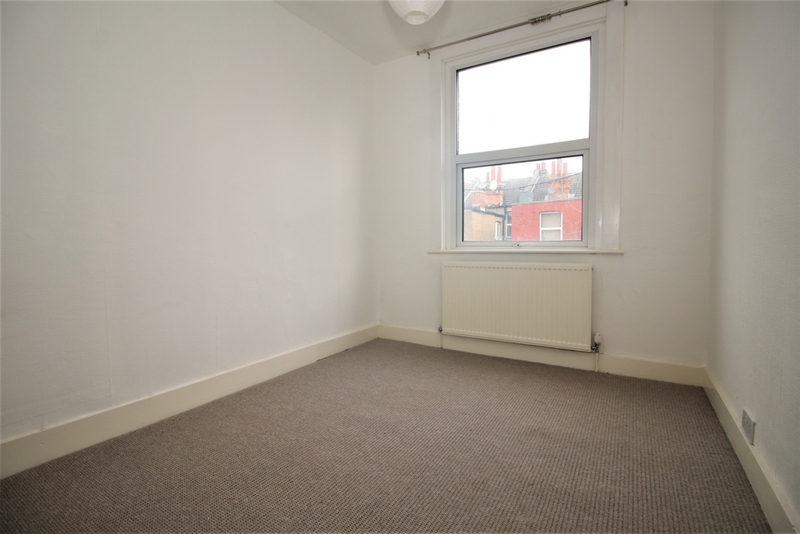 We present a first floor purpose built maisonette, just a short walk from Willesden High Rd. 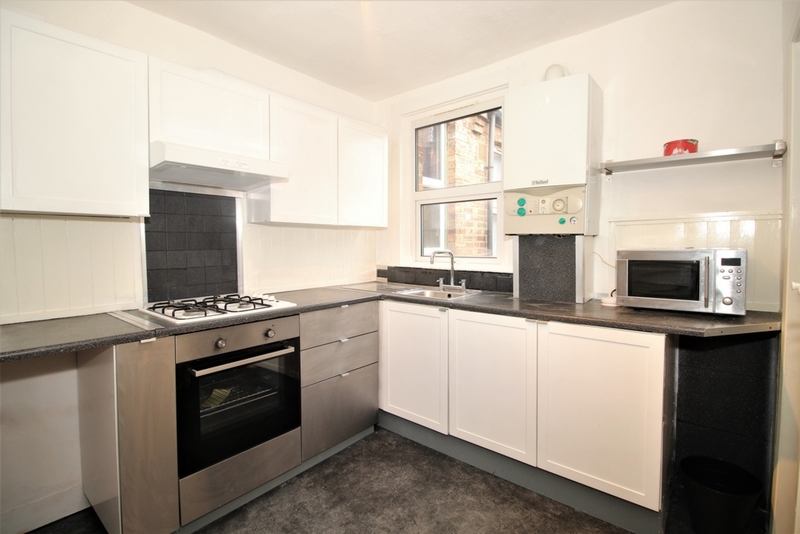 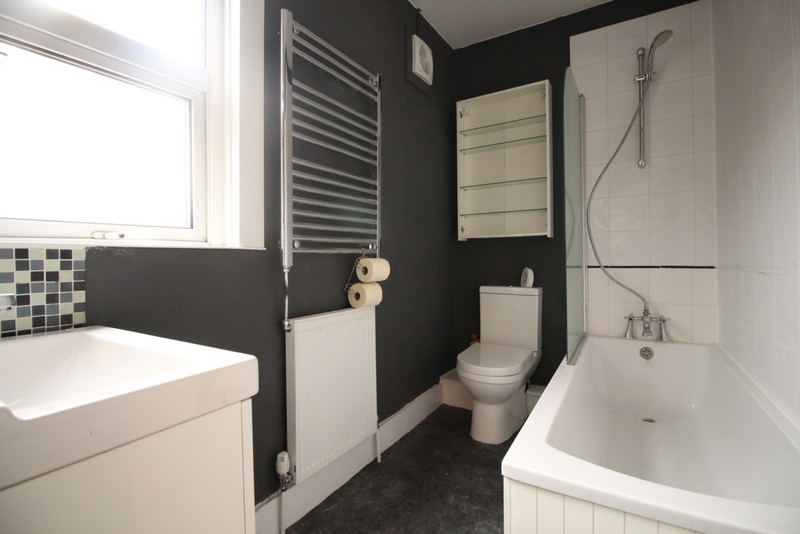 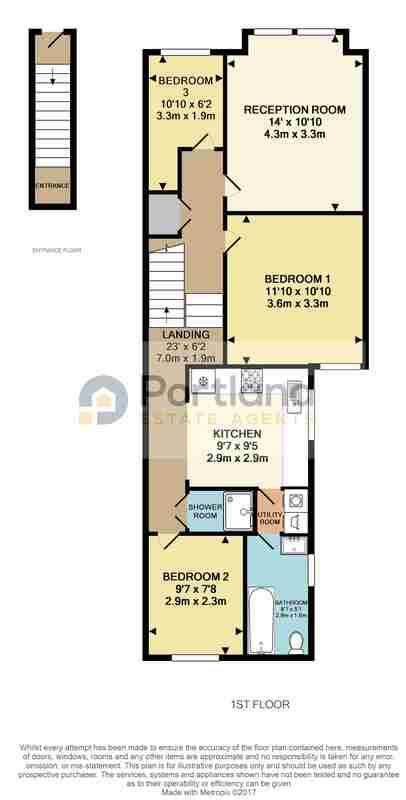 The property comprises two double bedrooms and one single bedroom, a front facing reception, large and fully equipped kitchen with space for dining and all white goods, shower room and family bathroom. 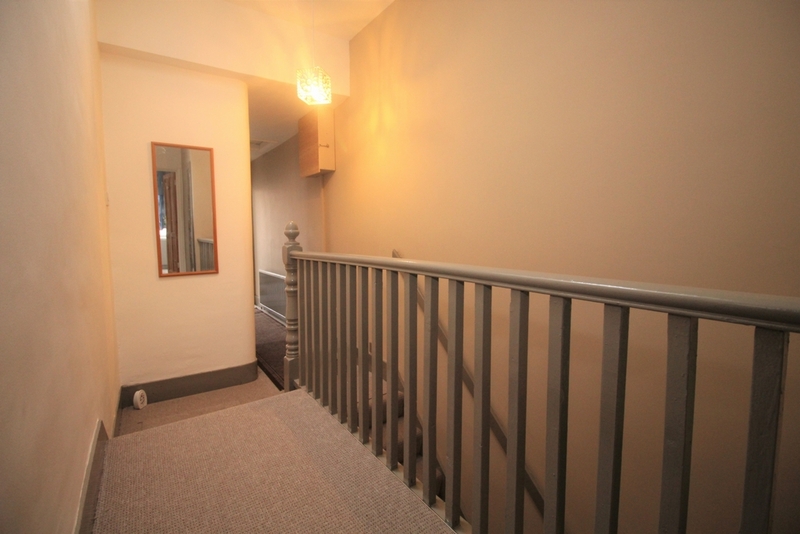 The entire property has been fully refurbished, and as such is presented in wonderful condition.